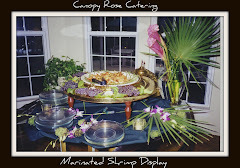 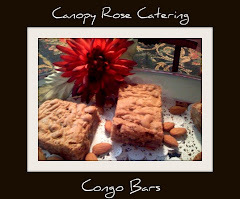 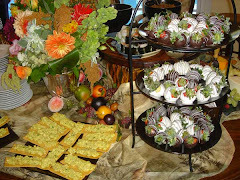 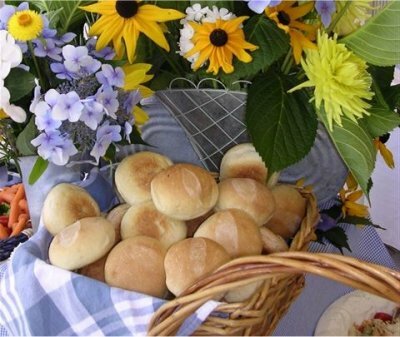 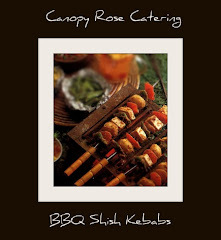 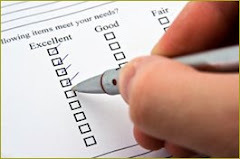 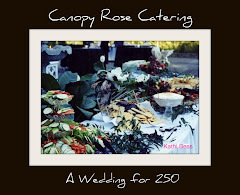 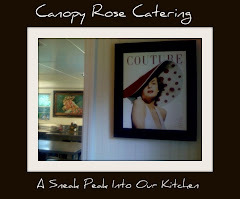 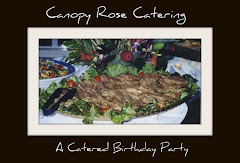 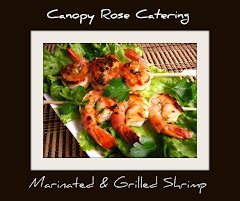 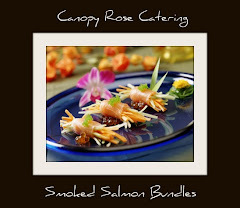 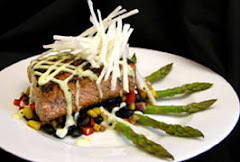 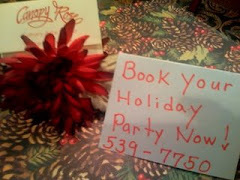 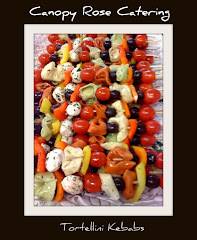 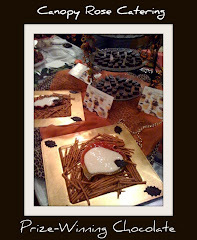 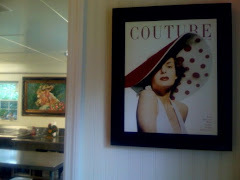 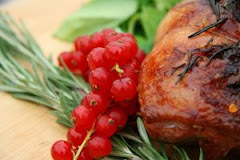 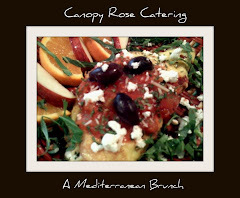 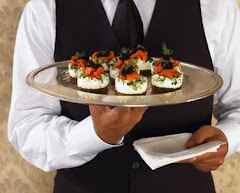 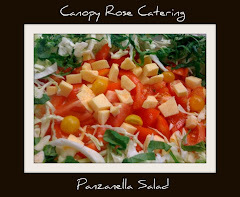 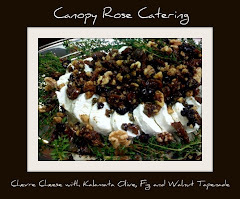 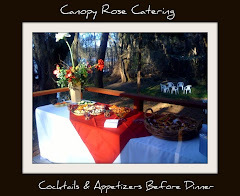 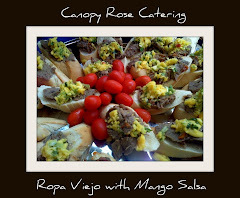 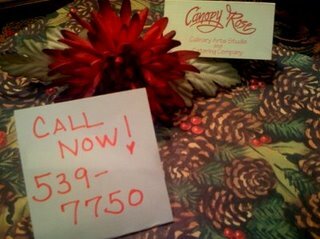 Canopy Rose Catering Company 850-539-7750: Why Not Throw A Party? 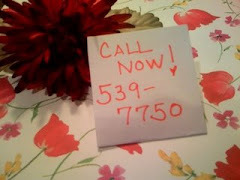 We'll Help! 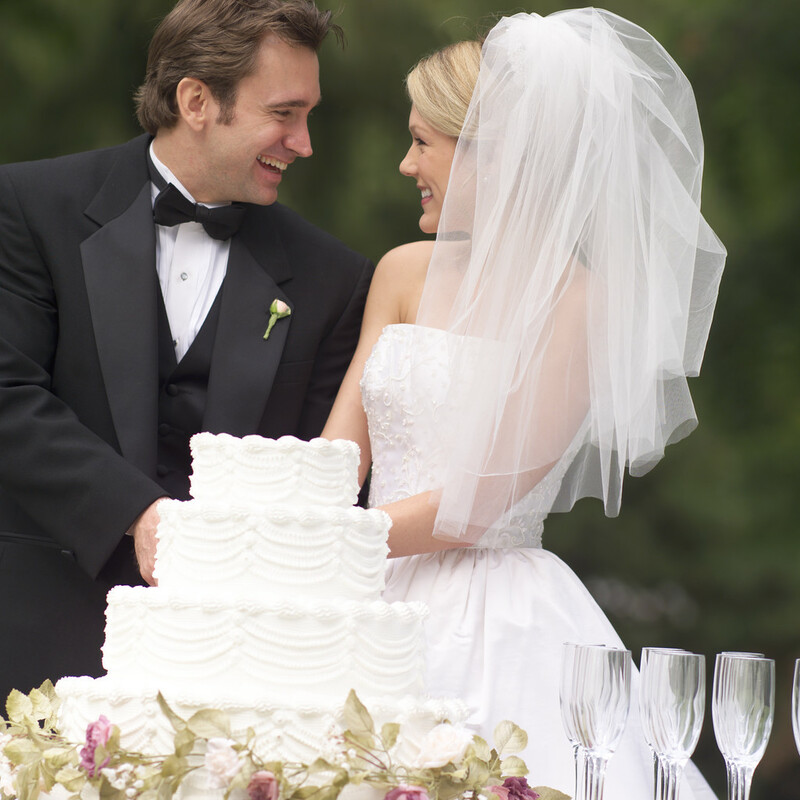 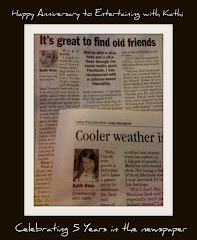 Many of our happiest memories are found in the special celebrations of life.